Light mover indoor grow room design plans give us huge advantages, and are super simple to plan and to implement. The photo of one LightRail 4.20 Kit tells the story of how easy this is. Light mover indoor grow room design plans are absolutely simple to implement. And, this is how that’s done. As we plan out our grow room setup, we can now think of rectangles of grow light coverage. So, if we had a 4×4 grow light coverage area as a stationary grow light system footprint, we now have this. That 4×4, as one grow equipment spacing example, will now be a 4×6. And, that change is in grow light coverage. So, each indoor grow light area will be a rectangle when it moves on a grow light mover. And, as we plan out our indoor growing systems, we can do this. We’ll think of each rectangle of our grow room design in an end to end and row after row grow room setup configuration. 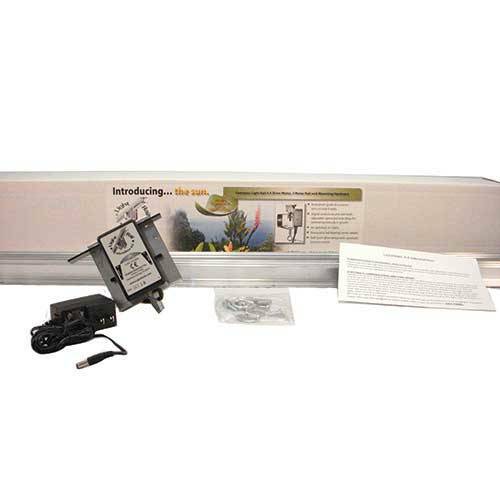 LightRail 4.20 AdjustaDrive Kit moves two grow lamps with just one grow light mover motor. So, the Add A Lamp Kit is included in this grow light system. It doesn’t matter if our grow room setup is an urban farm with greenhouse lights or a basement grow room. Or, it might be a greenhouse tent. Grow rooms can also consist of vertical growing systems as a container grow. Or, they can be the largest warehouse grow setup. So, it doesn’t matter the size of our indoor grow system. And, that’s because the math for our indoor grow room design plans stays the same. 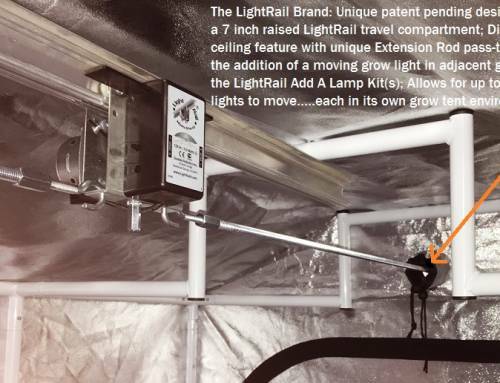 As an example, the smallest 4×4 grow tent can use one LightRail light mover. So, that’s by using just a half a rail at one meter (3’3”). And for the other extreme, the largest commercial grow room design plans can use double configurations. And, that grow equipment configuration would consist of a LightRail Kit with an Add A Lamp Kit. Again, we can fill up any sized grow room setup with our indoor plant lights. And that grow room design is end to end and row after row. To picture these indoor grow room design plans, it’s all in-line, then to the next row and the next row after. And, each LightRail 4.20 Kit includes an Add A Lamp Kit so is complete and set to move two indoor grow lights. And, that’s each grow light on its own 2-meter rail (6’6”). 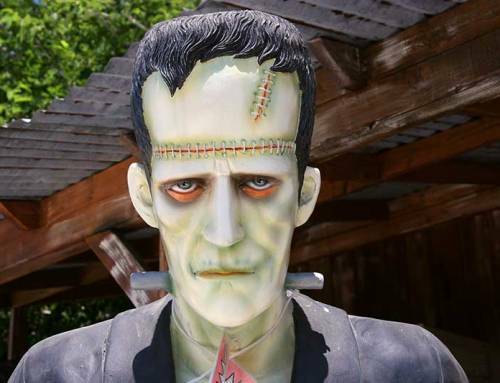 So, that totals 4 meters (13′) with two grow lights. Another option would be to use a LightRail 3.5 Kit and then we’d need an Add A Lamp Kit because it does not come with. 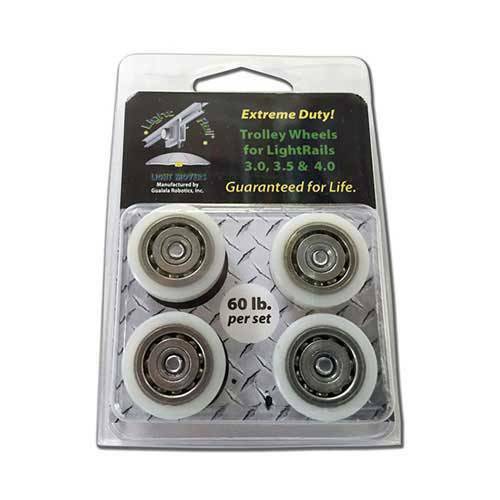 Plus, we’d want to add Extreme Duty Trolley Wheels. 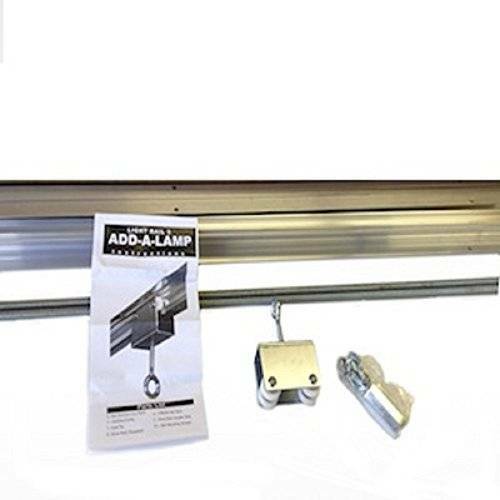 And, that’s for both the LightRail 3.5 light mover motor and the auxiliary trolley of the Add A Lamp Kit. The reason for this grow light system upgrade is if we are moving heavier grow lights and/or multiple grow lights with one motor. LightRail 4.20, on the other hand, already comes with those wheels pre-installed. To fill the largest indoor grow room design plans, we duplicate. And, this grow equipment math is easy. Our grow room design would be two, in-line grow lights along 13 feet (4 meters) and then another two. So, we repeat however many times, and then we go over a row and repeat again. 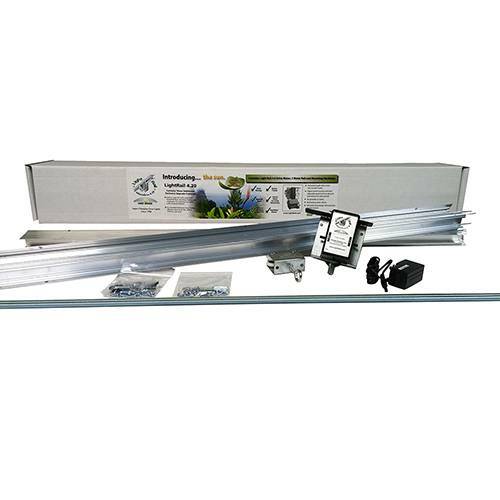 As an example, the above four LightRail 4.20 Kits can move eight grow lights, two per Kit. That might be an indoor plant light space of about 26 feet by 10 feet. And, that’s just looking at grow light area coverage. Or it might be a grow room design space of 13 feet by 20 feet of grow light area coverage. In terms of planning out our rectangles of indoor plant grow lights, we have this advantage. 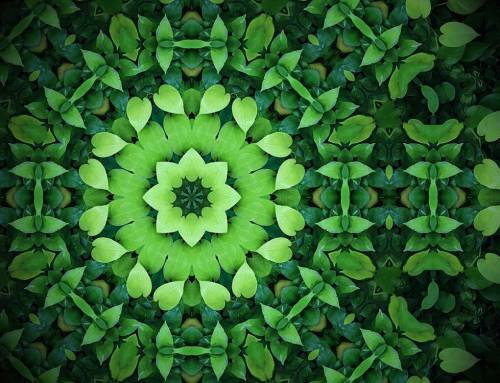 We can do our indoor grow room design plans a number of different ways. Greenhouse planning or low light plant design (lettuce) allows for a farther run for each indoor grow light. 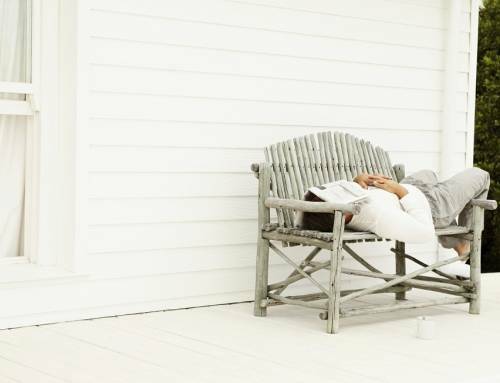 We can do this with an extender rail which is pinned. So, that grow equipment detail allows travel across the seam. And, we can do this grow light system modification by doing this. 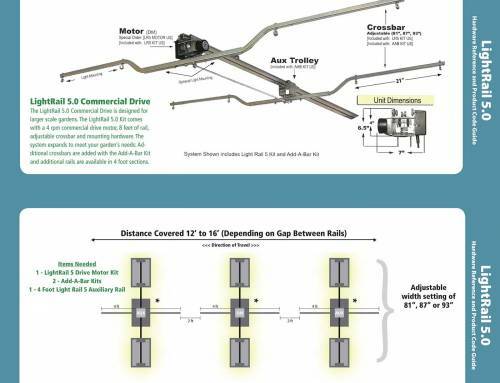 We can use another section of the extension rod, a coupler and maybe an auxiliary trolley. The auxiliary trolley is used to keep that extra-long reach of the extension rod up high and parallel to the rail. Light mover indoor grow room design plans are super easy to implement in our indoor grow room setup. The grow room design is end to end and row after row. Plan it, do it, done.